Things to take into account when defending your digital realm. 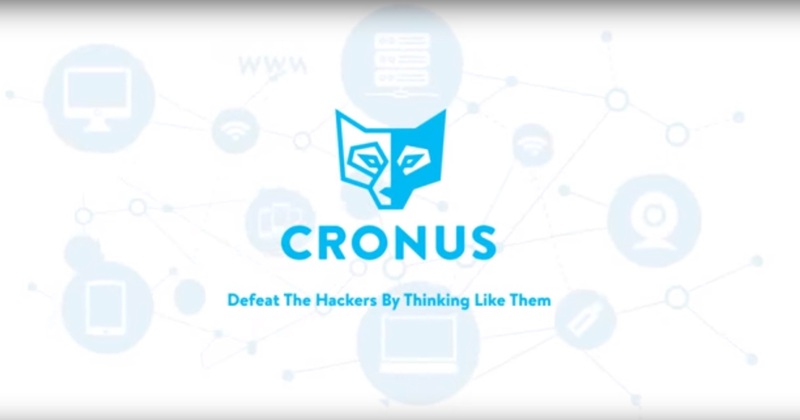 Cronus-Cyber's proven, award-winning methodology now has thousands of clients worldwide. Some information on the types of hackers there are out there and what they do and how damaging they are.